Updated Thursday May 17, 2018 by Durango Youth Baseball. 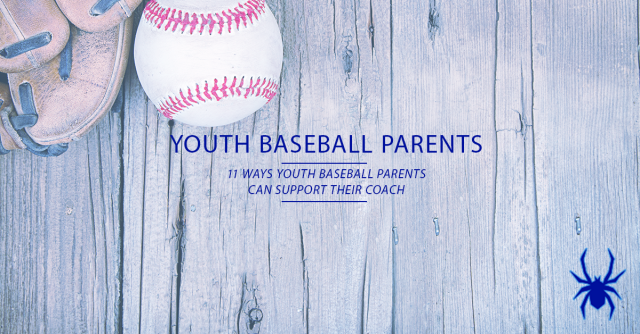 Youth baseball parents have a difficult job. On top of making sure your child is dressed, fed and prepared, you get to sit in the stands while all of the pressure rests on him. However, there are several things that you can do that will not only help your child but help your coach and the team. A team of parents who fulfill these 11 roles is most likely to have a drama-free season!